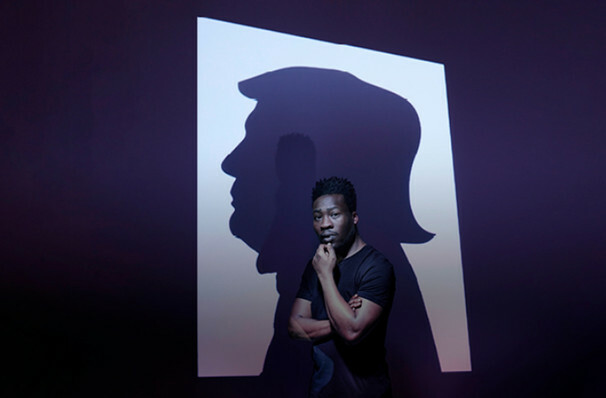 Nightmarish, twisted and darkly funny, Washburn's Kubrick-esque comedy binds US current affairs with global political shifts, and its opening in February 2019 comes just one month before the UK's departure from the EU. Through the strange prism of a dinner party with the controversial Commander In Chief himself, as well as a cast of real life characters including former FBI director James Comey and the late George W. Bush, the audience is given glimpses of the struggles faced by both liberals and Trump supporters, posing the universal questions "How did we get here?" and "Where are we going?" with stunning, terrifying results. 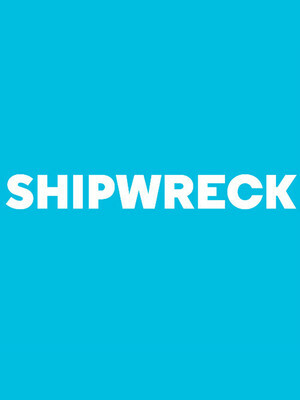 Seen Shipwreck? Loved it? Hated it? Sound good to you? Share this page on social media and let your friends know about Shipwreck at Almeida Theatre. Please note: The term Almeida Theatre and/or Shipwreck as well as all associated graphics, logos, and/or other trademarks, tradenames or copyrights are the property of the Almeida Theatre and/or Shipwreck and are used herein for factual descriptive purposes only. We are in no way associated with or authorized by the Almeida Theatre and/or Shipwreck and neither that entity nor any of its affiliates have licensed or endorsed us to sell tickets, goods and or services in conjunction with their events.